Learn how to create a healthy lifestyle by following this 5 Day Program. You will learn how to create your own diet program for both health and weight loss. There are over 50 recipes to choose from with nutritional facts to help you follow a program suited for your individual needs. Easy to follow program and recipes. 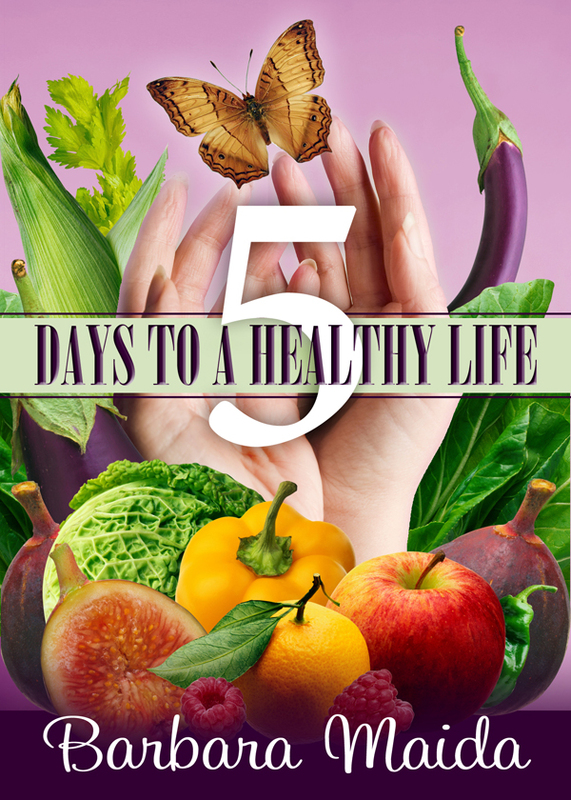 You can purchase the book online from Amazon at http://www.amazon.com/Five-Days-Healthy-Barbara-Maida-ebook/dp/B00GHYJT9G.